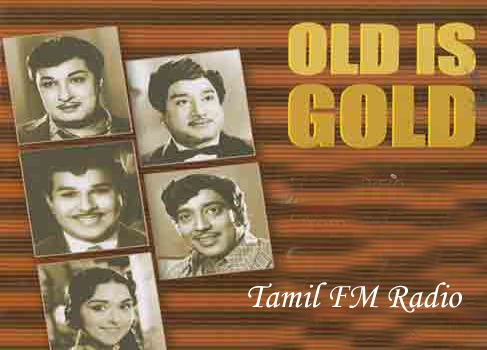 “Old is Gold” Tamil FM is a radio station playing all time Tamil hits from 60′s, 70, 80′ and 90′s , memorable old songs from old Tamil films. it is working 24 hours day and night . so you can listen this fm radio all time.